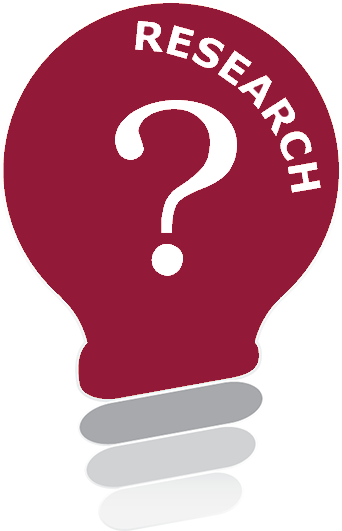 There are a number of steps that must be completed before a research study that is sponsored by a Noclor partner can commence (or re-start after a temporary halt). For clinical trials, the process of study activation is a formal one whereby the sites will be issued a study activation notice from Noclor. No study procedures should be undertaken before the activation notice is received. The key steps are summarised below. Please use the and to navigate through the steps and refer back to the relevant sections for more details as required. The Chief Investigator should ensure that the research study/research sites meet the following study activation requirements prior to the study commencing at site (and prior to a site activation notice being issued by Noclor (for clinical trial sites)). CI Delegation of Responsibilities Agreement (for Clinical Trials) Agreement signed by both parties (CI and sponsor). For non-clinical trials, the IRAS CI Declaration will suffice (unless otherwise specified by Noclor). Authorised release of IMP /confirmation of receipt at site Email trail (evident in TMF). Once all study activation requirements have been met the study can commence. For clinical trials, a site-specific study activation notice will be issued by Noclor. Upon receipt of this notice the site may commence the study. 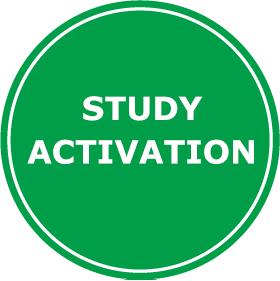 NO study procedures should be undertaken before the activation notice is received. A copy of the activation notice should be filed in the Trial Master File (TMF) and in the Investigator Site File (ISF) at the relevant site. The study will now be defined as ‘ACTIVE’ and should be conducted according to the protocol, Noclor procedures, GCP and the relevant regulations until the end of study declaration. Any changes to the study post-activation should be notified to the Noclor Sponsor Representative and relevant bodies as appropriate (refer to specific guidance).